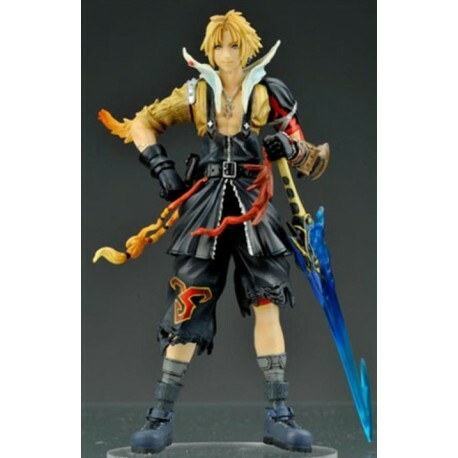 To celebrate the new videogame ´Final Fantasy Dissidia´ Square Enix presents some of the most iconic heroes of 20 years Final Fantasy! 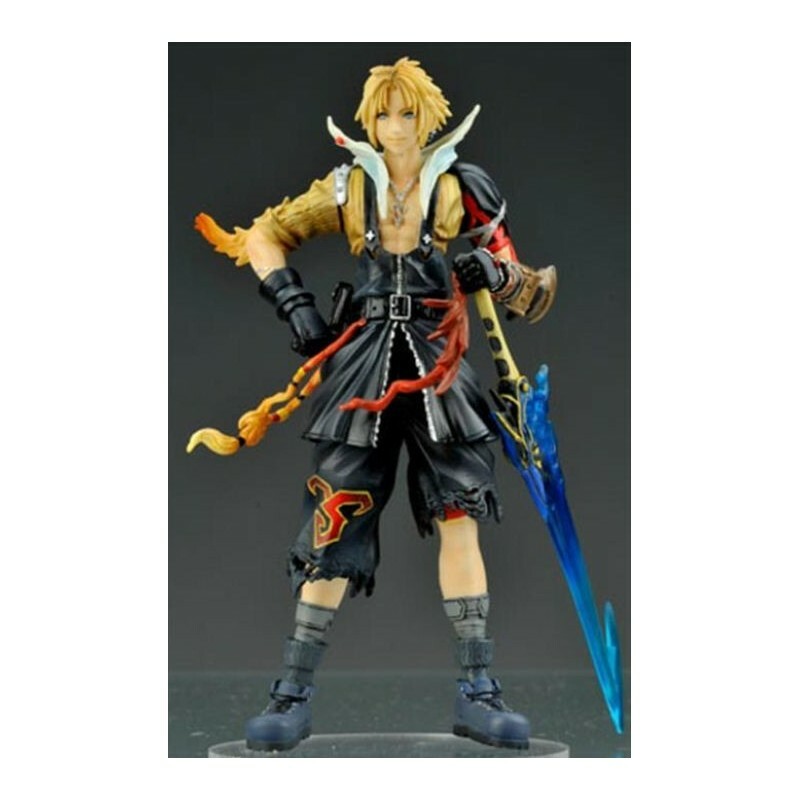 The figure of Tidus (FF X) stands approx. 10 cm tall and comes with accessories in a blister packaging.